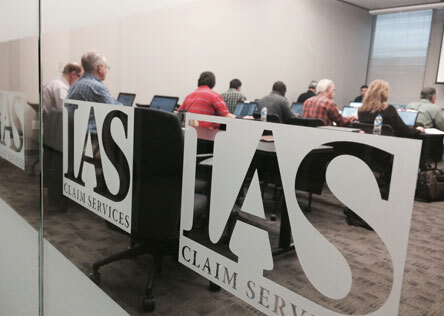 IAS Claim Services is hosting a USAA Certification course in San Antonio, TX on Wednesday, May 30th. We are providing two separate sessions. The first session will take place from 8:00 a.m. to 12: 00 p.m. and the second session will take place later from 1:00 p.m. to 4:00 p.m. Adjusters will be responsible for planning their own travel, food and lodging arrangements. To register for this upcoming course, please e-mail Craig Witt at CWitt@iasclaims.com.